Please select a size. 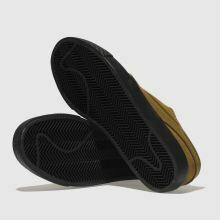 UK 7 - In StockUK 8 - Low StockUK 11 - Low StockUK 12 - In Stock Please select a size. 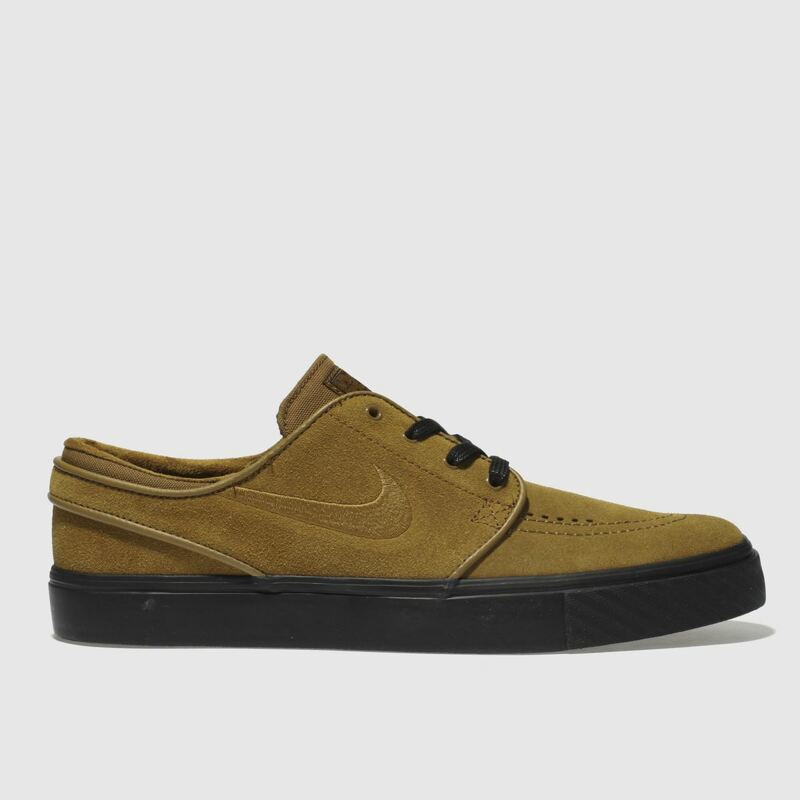 Looking slick and sophisticated on your board as well as your feet, this Zoom Stefan Janoski skate shoe is effortlessly cool. 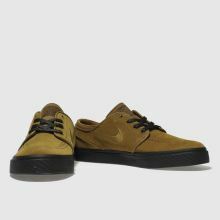 Arriving from Nike SB, the premium profile features a clean tan suede upper with a contrast black vulc sole and lacing to finish.